We boost brands with effective outdoor advertising. Would you like to create a strong appearance for your brand? Do you want your spaces to be used profitably and innovatively? 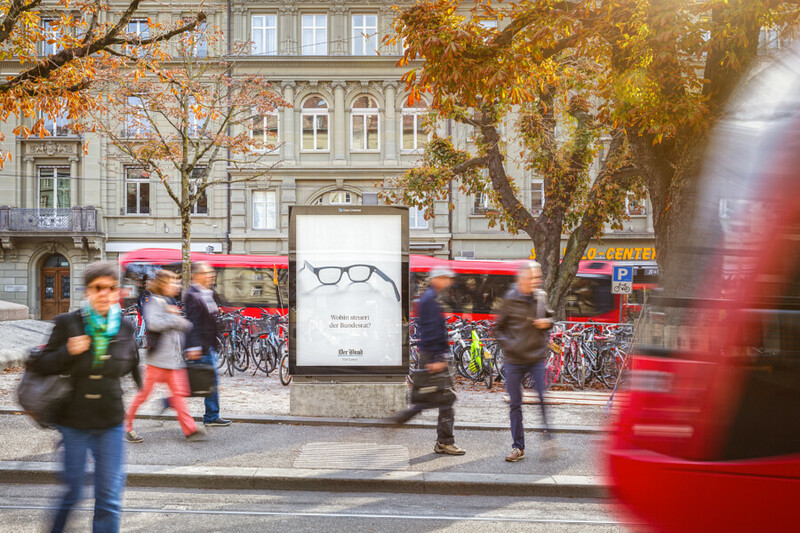 Clear Channel is to market the advertising spaces on bus and tram stops in Bern. Clear Channel extends its digital offering at Zurich Airport. Clear Channel extends its position as leading provider of on-street digital out-of-home. The latest about out-of-home: register now!